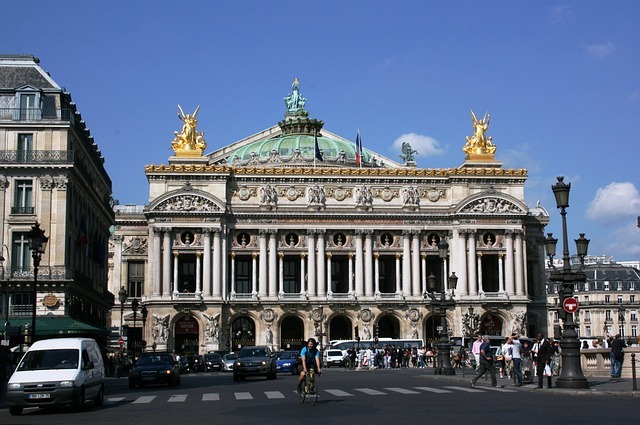 To be in compliance with the regulations that obliges the public buildings to provide coverage over the TETRA homeland security network so that the emergency services (fire brigade, Police) can interfere with their own means, the Opéra National de Paris (ONP) entrusted to SELECOM and EIFFAGE ENERGIE to design and install the best solution in its three buildings: the Opera Garnier, the Opera Bastille and Ballet School in Nanterre. The engineering was developed entirely by simulation with the software iBwave® from building drawings, surveys and field measurements. The solution consists of the installation of a capture antenna on the roof of each building, a RF/RF repeater +37dBm and a DAS for the Opera Bastille and the Ballet School, and a master optical repeater, 4 optical remote repeaters and a DAS for the Opera Bastille.